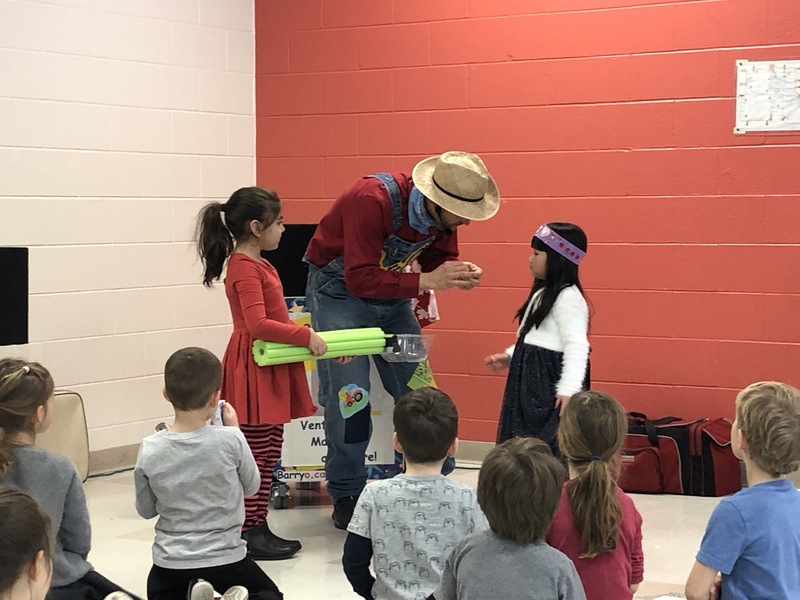 School Shows are so much FUN! 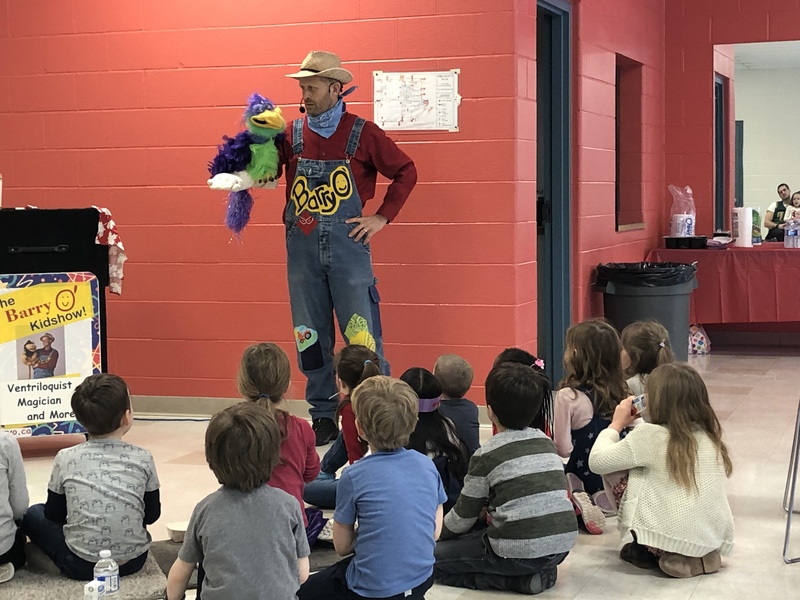 He’s a Ventriloquist, Magician and more! 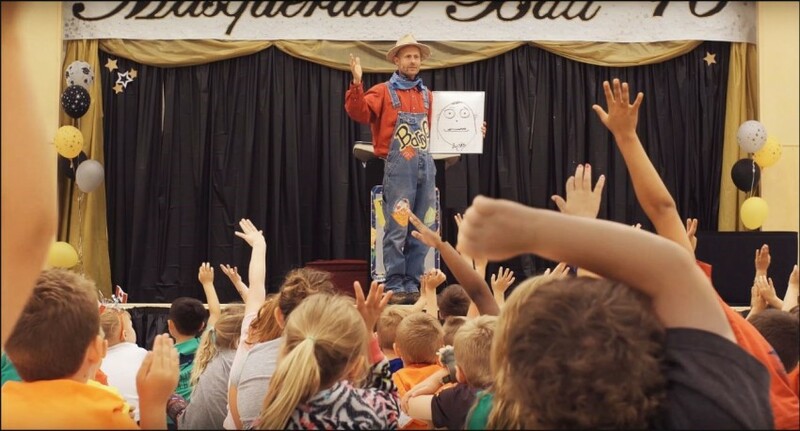 For over 20 years now BarryO has been entertaining kids with his one-of-a-kind variety show. The audience enjoyed your presentation. 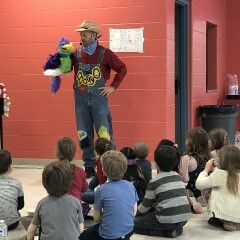 The kids really liked being part of the act. The kids and grownups enjoyed the show very much. Well done, Barry! 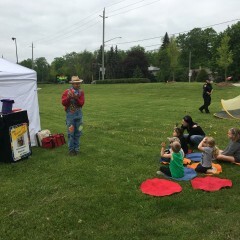 BarryO entertained the children for the full hour and kept their attention! And for ages 2 and up, that’s pretty awesome! Left them wanting more tricks and they loved the puppets. The adults enjoyed the show too. It was all good!! 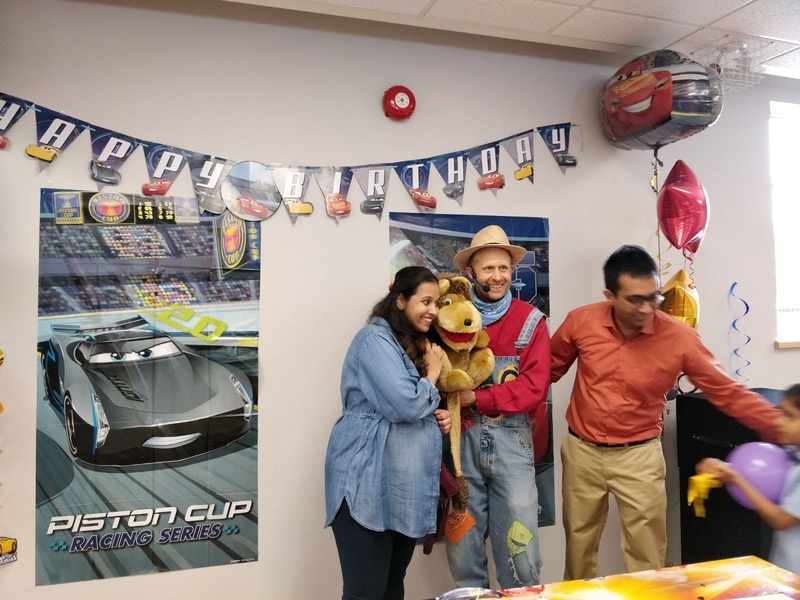 We hosted a birthday party with kids ranging from 2 to 4 years of age. Barry's show included a good variety of acts, each appealing to some age group. 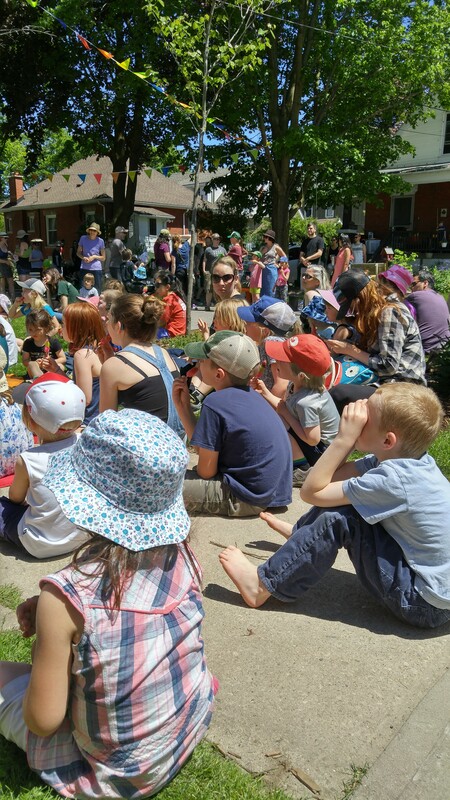 While youngest kids could not grasp verbal jokes, they enjoyed puppets and magic, and all ages seemed to like music. Most importantly, Barry displayed a very nice, warm and positive personality, which we much appreciated. This is what made our celebration special. BarryO delivered just what we hoped he would...an entertaining, interactive show that garnered oohs and ahhs and giggles from every age of person at the party (3-8 years old and lots of parents). Managed to mesmerize even the squirmiest kids! 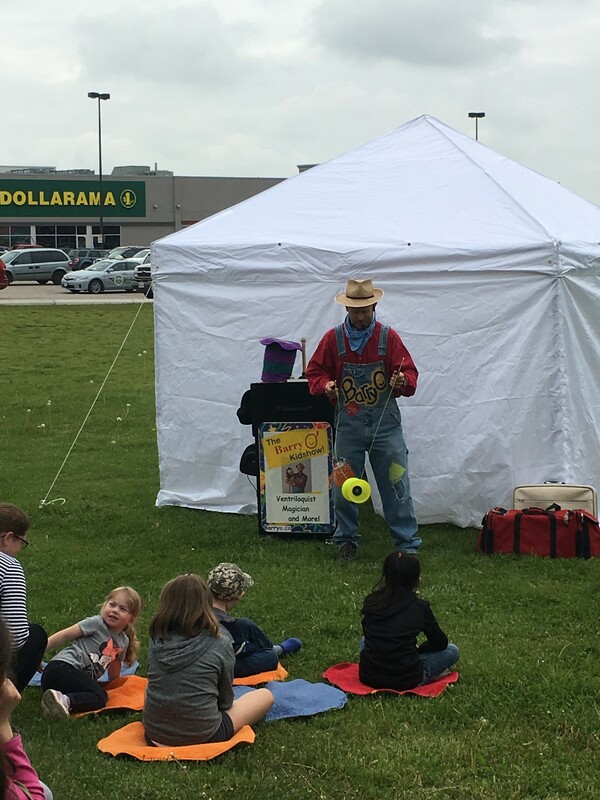 Ventriloquism, puppets, magic tricks, general entertainment - he does it all. 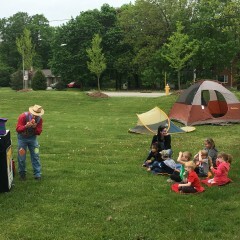 Incredibly professional - confirmed the week before, arrived well before the show so that he could set up and packed up while the kids moved on to cake. 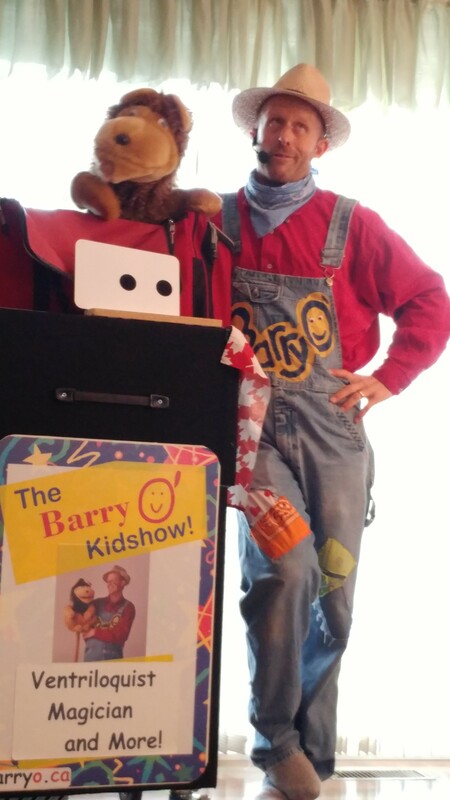 Don’t hesitate to book the BarryO Kidshow for your event - you will Not be disappointed! Thanks Hilary for taking time to write a review. Nice kids, great party ...had a blast! Barry was professional, courteous, respectful and punctual. The show was excellent. 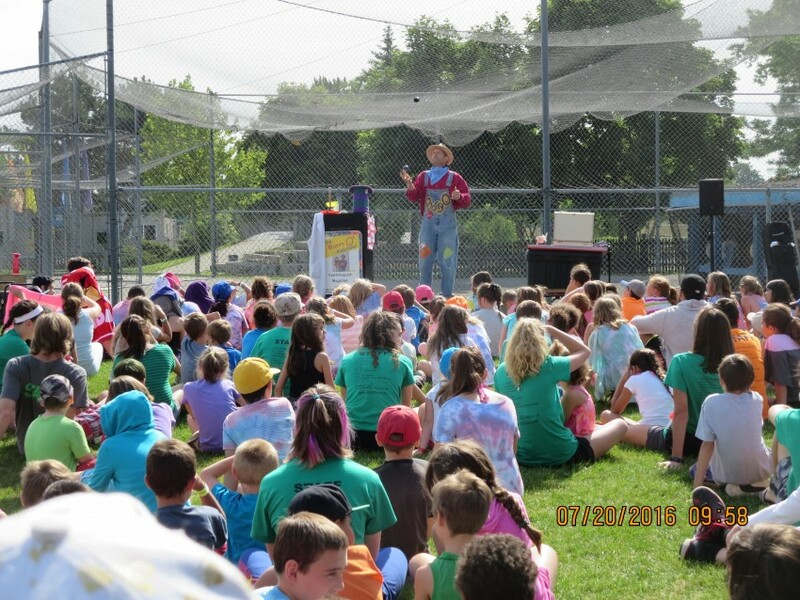 The kids (and adults) thoroughly enjoyed the act. Great job. Highly recommended. 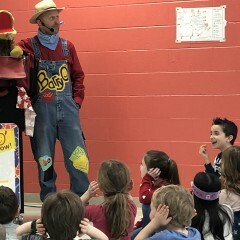 The show was excellent, and the kids enjoyed it! Barry was a great addition to our event! Thanks BarryO for a great show! Barry was an excellent addition to our event! I would highly recommend Barry to everyone. He went above and beyond what was expected and everyone had a great time. 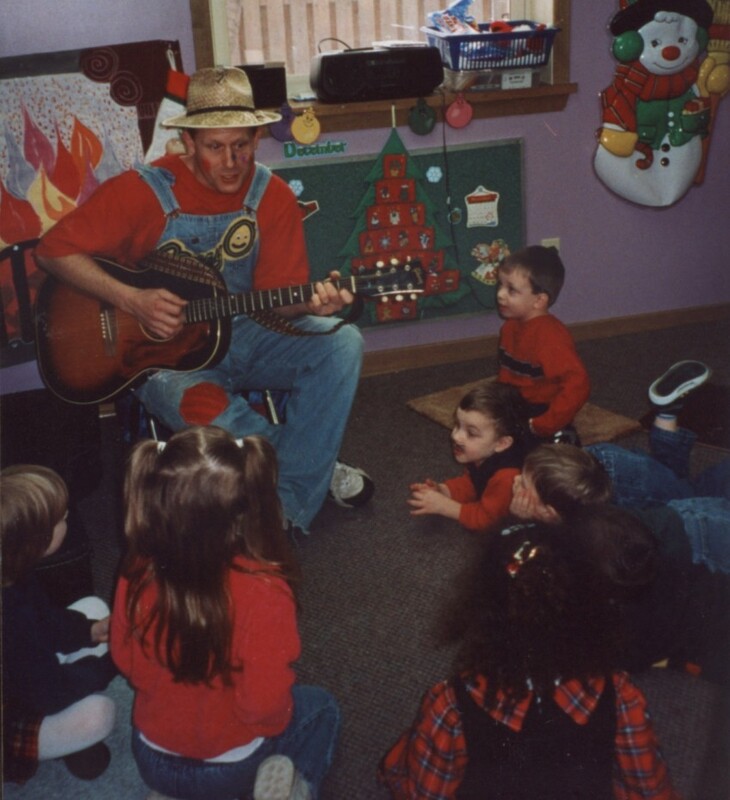 We cannot thank Barry enough for everything he did to keep a highly energetic group of kids entertained. 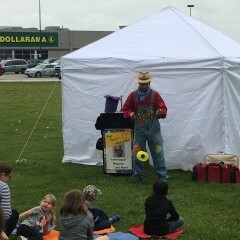 Awesome show, great entertainment, kids and adults both had a great time. Barry is so warm and joyful the kids loved him. BarryO was a great addition to our party. 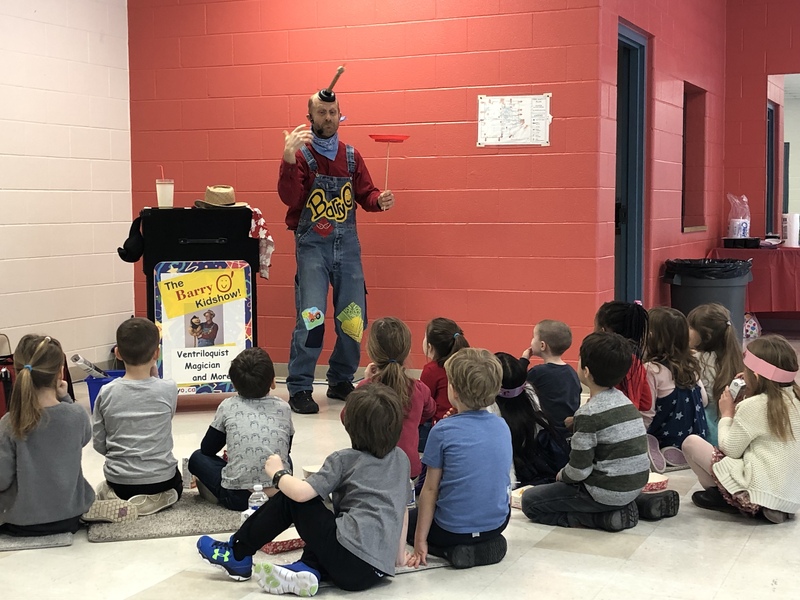 He entertained the children and even engaged them in helping with his tricks. The kids were happy and giggly. Our daughters 3rd birthday party was superb! 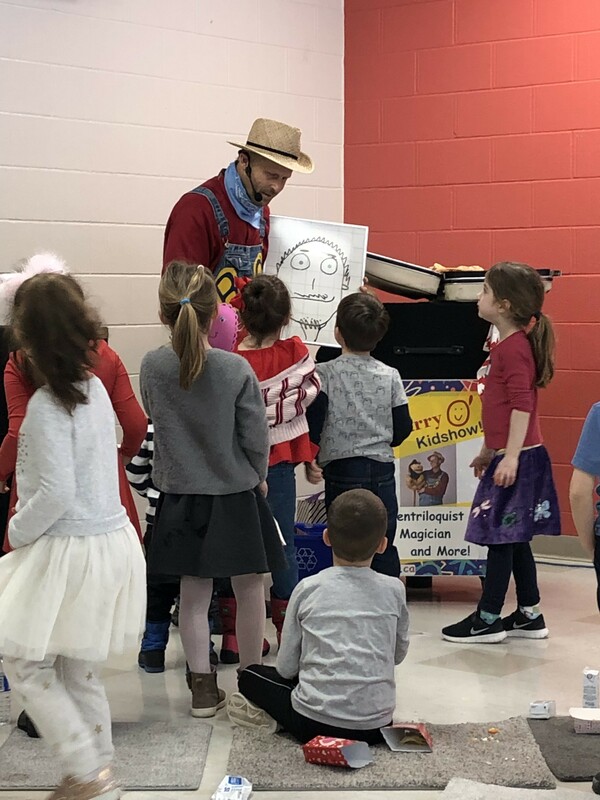 Entertaining a group of 2-3 year olds is a high order and Barry O successfully entertained and kept their attention for a whole hour with anticipation, surprise and delight! 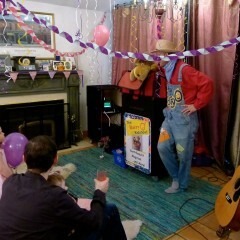 Barry was just what we hoped for at our three year olds birthday party, the kids loved him and so did the adults! 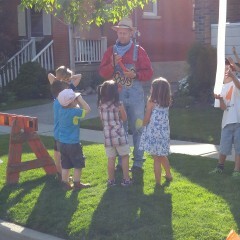 He was warm and welcoming and kept the attention of 18 1-6 year olds for close to an hour! My other daughter asked immediately when the show was done if we could have Barry back for her birthday too. 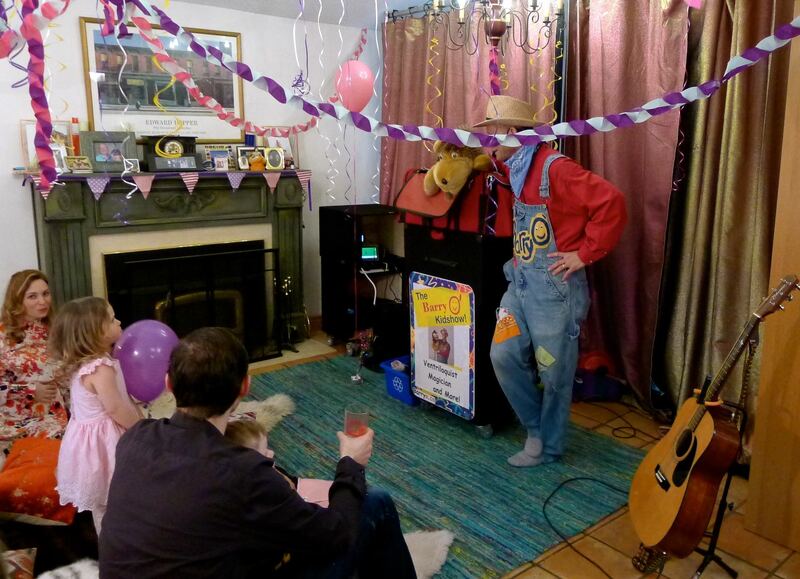 We had Barry perform at our daughter's 1st birthday party. 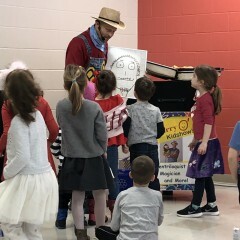 We had almost 30 kids between the ages of 2-10 and they really enjoyed the show! 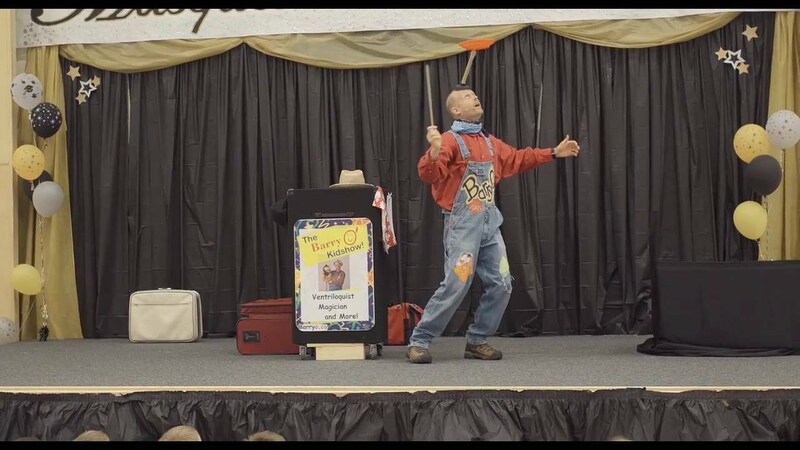 The BarryO Kidshow was exactly what our families needed at our Christmas party this year. 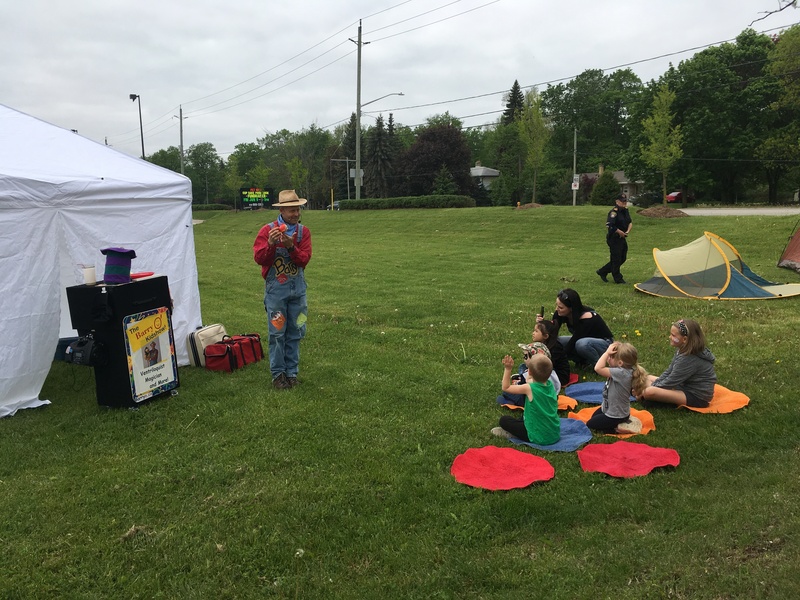 The adults enjoyed the show just as much as the children did. We have nothing but great things to day. Hopefully we can use your talents again next year. Thanks again!! It was a great party. Some commented though that audience participation should be more so less talking from Barry. Thanks Rina for the honest review :) ...appreciate it. 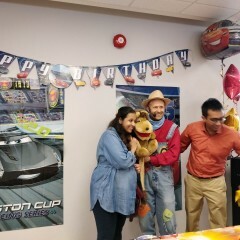 Had the pleasure of booking Barry for my daughter's second birthday. 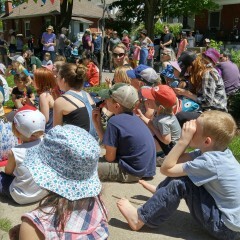 Kids ranged from babies to 8 year olds and all were engaged - parents loved the show too. Barry adapted his show to fit the audience - really can't say enough good things. Recommend without reservation. Kids were amazed. A pleasure to work with. BarryO is fun, sincere and entertaining. BarryO for your next event! I enjoyed Barry O's show very much. 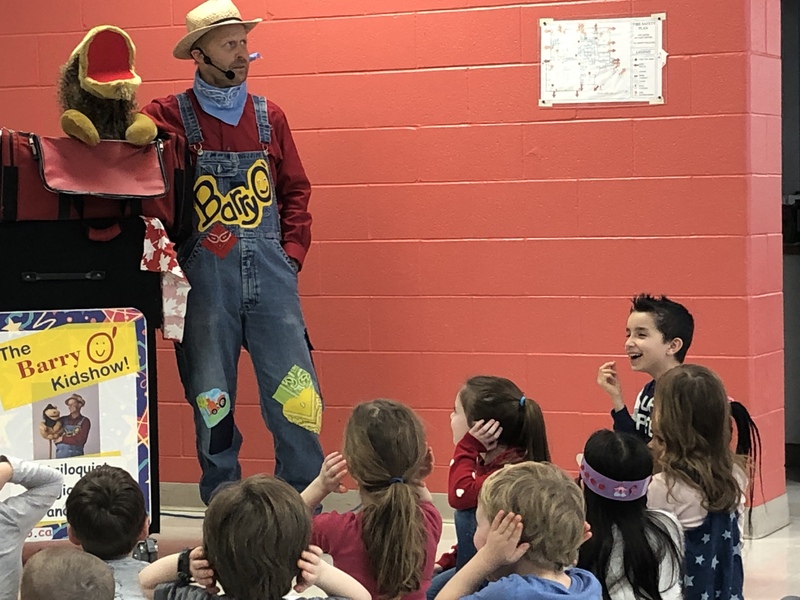 He had a wholesome message to the children about eating well and playing outside etc. which he presented with the help from his delightful stuffed characters. He really was able to bring them to life! 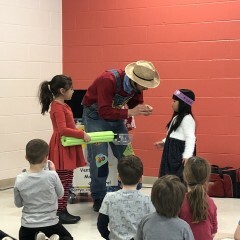 The children loved his songs and special magic tricks as well. His easy going manner, soft and gentle tone was received well by young and older.. Thanks Barry O for a great show. So glad you enjoyed the show Connie! It truly was a great community event. Barry-O was amazing. 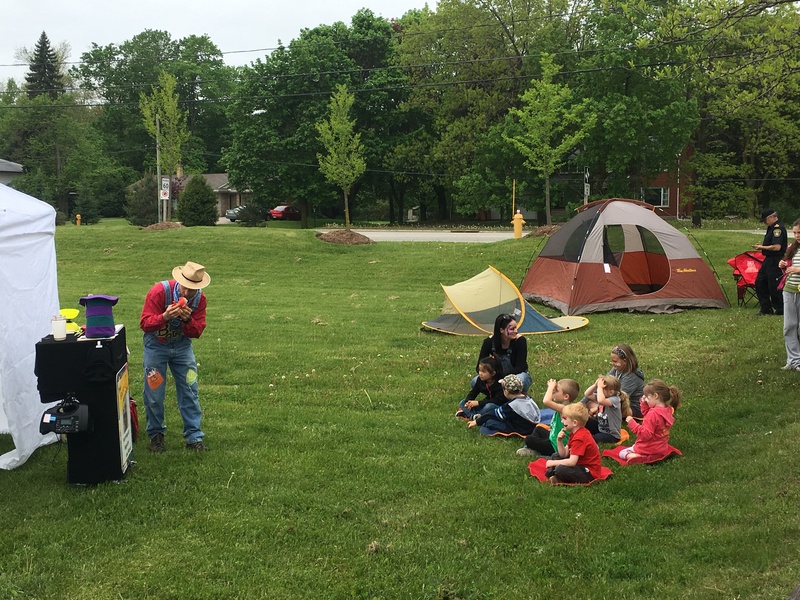 He had our multi-generation guests laughing, smiling, and engaged. 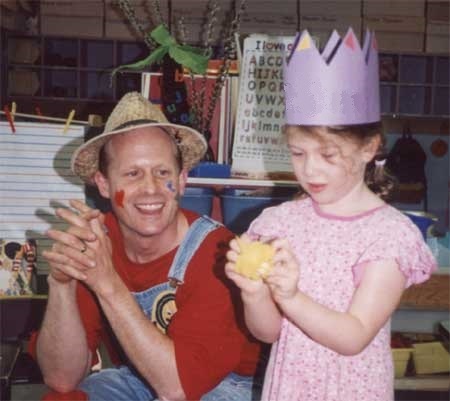 His shows had a variety of magic, singing, ventriloquist puppetry, humour, positive messages, and obvious love for kids! 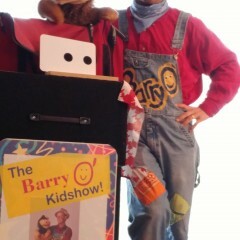 Barry-O is gentle, helpful, and hopeful professional who made kids of all ages feel the magic and wonder of childhood. 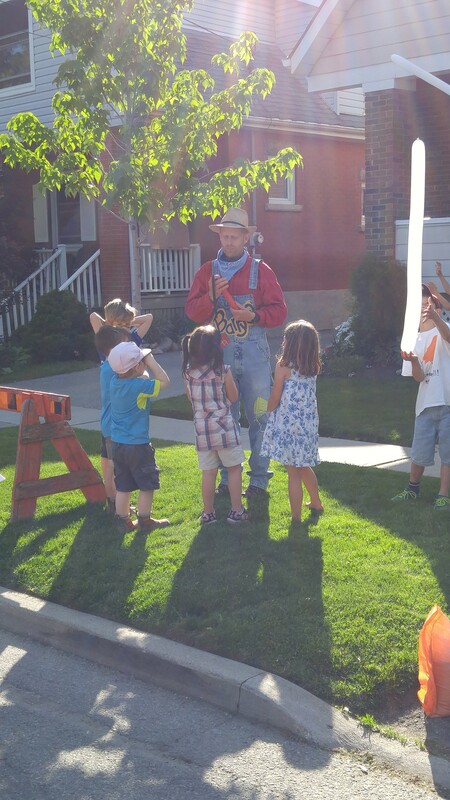 Barry-O and his puppet guests made our street party a huge success. 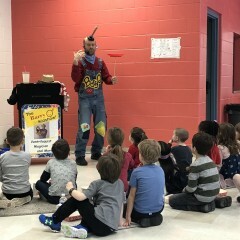 Kept the kids and adults entertained with his juggling and magic tricks, but the best were his friends he brought along. Cute and funny and added a little something extra! Definitely would recommend BarryO for your next event. Thanks Kristy for your kind review. Was fun to be part of your well organized event. The kids looked like they were enjoying your games and activities too!